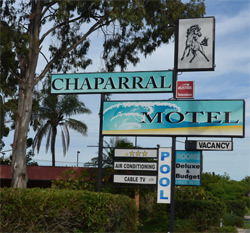 The Chaparral Motel is situated in the beautiful northern NSW coastal town of Ballina. 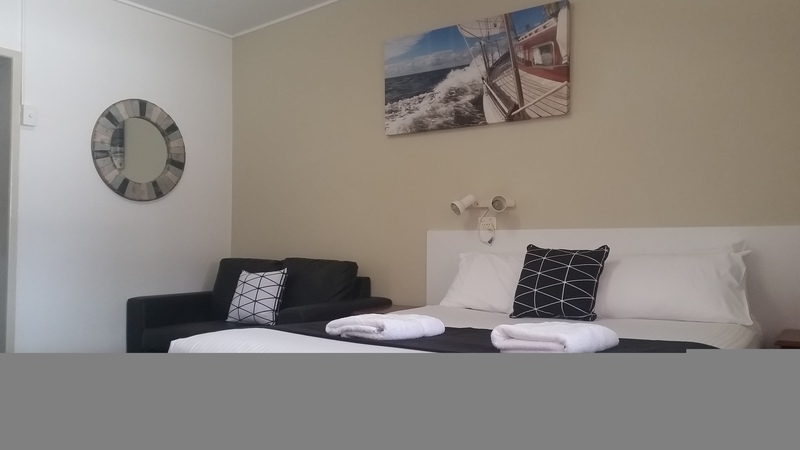 Ballina is a very popular coastal holiday destination, as well as an ideal stopover location for a well earned rest when driving from Sydney to Brisbane or the Goad Coast. Ballina is the main coastal town on the far north coast of New South Wales, Australia, situated on the stretch of coast between Byron Bay to the north and Evans Head to the south. 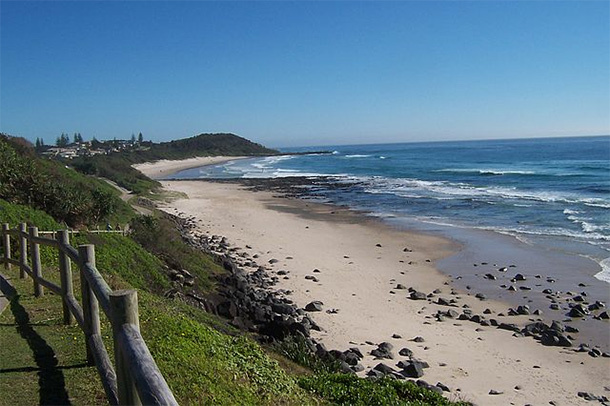 Ballina is around 190 kms south of Brisbane and 92 kms South of Coolangatta. The drive from the Gold Coast Airport is less than 1 hour. 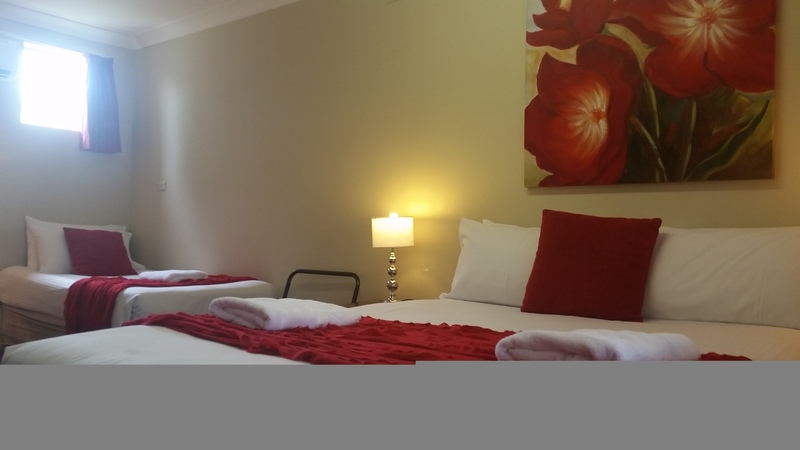 Ballina has its own airport, just 5 minutes from the town centre. Flights are available to and from Sydney with Virgin Australia, Rex and Jetstar. Flights to and from Melbourne are with Jetstar and run several times a week. Newcastle flights are with Rex. A flight from Sydney takes around 1.5 hours. Shuttle buses that service the Ballina Byron Airport will also drop off in town if the visitors don't have a need for wheels while in town. If you want to get out and have a decent explore of what's on offer around our region, go to the markets at the Channon, go to Nimbin etc then they could always pick up a reliable and affordable Ballina Byron rental car from the arrivals terminal of the Ballina Byron Gateway Airport. If you are travelling by car the following times will give you an idea of how long the trip will take factoring a couple of short stops. 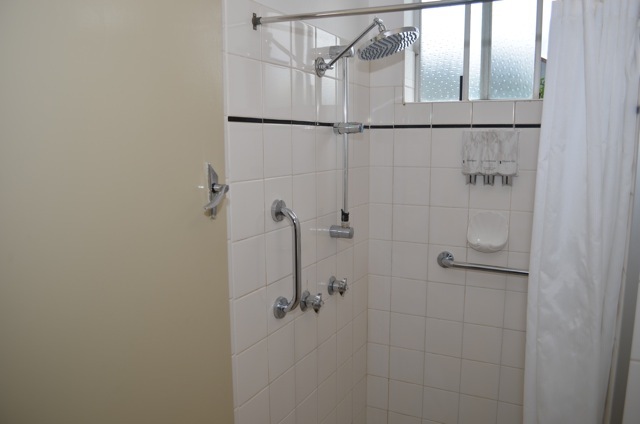 There are a number of coach services that pass through Ballina and Byron Bay. The bus trip from Sydney takes around 11.5 hours.